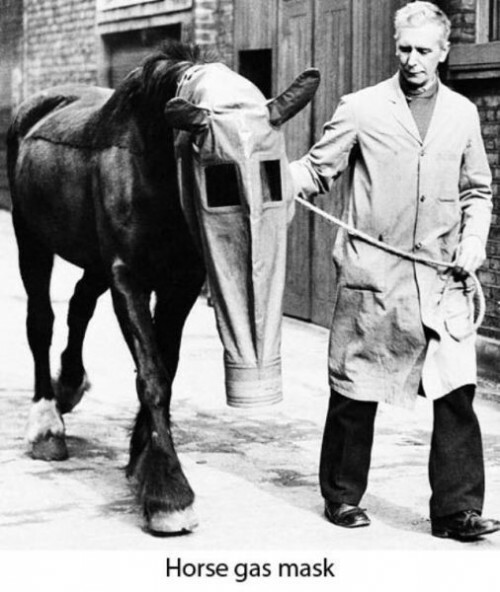 Without further ado – horses and gas masks. Sent in by @dawe_ who thinks this is a “damage combo breaker”. Indeed it is.